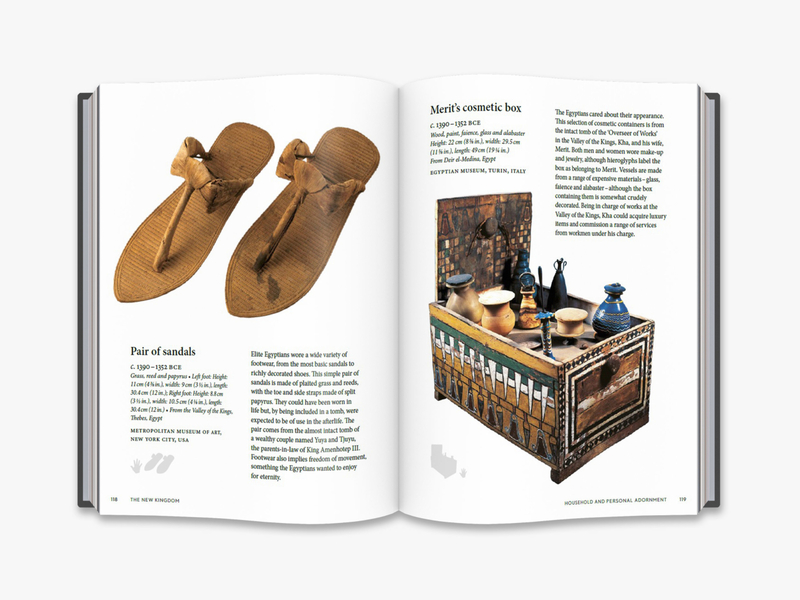 If all the portable artefacts of Ancient Egypt were in a single location, the lives of students, historians and connoisseurs would be immeasurably simpler – but the objects are scattered in museums and collections all over the world. 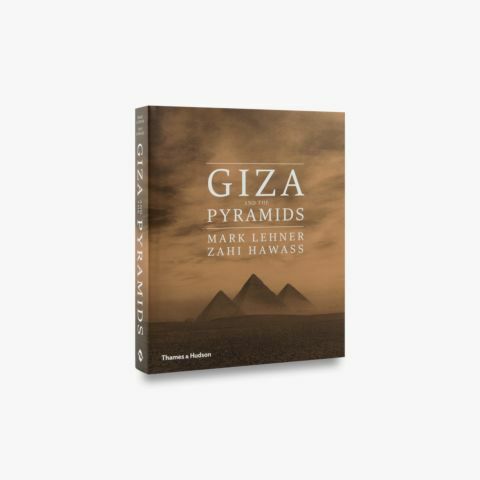 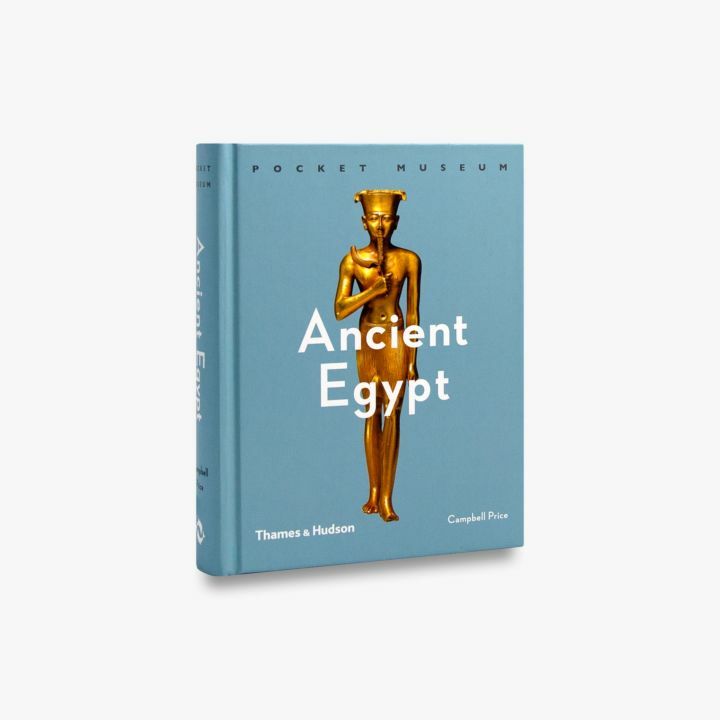 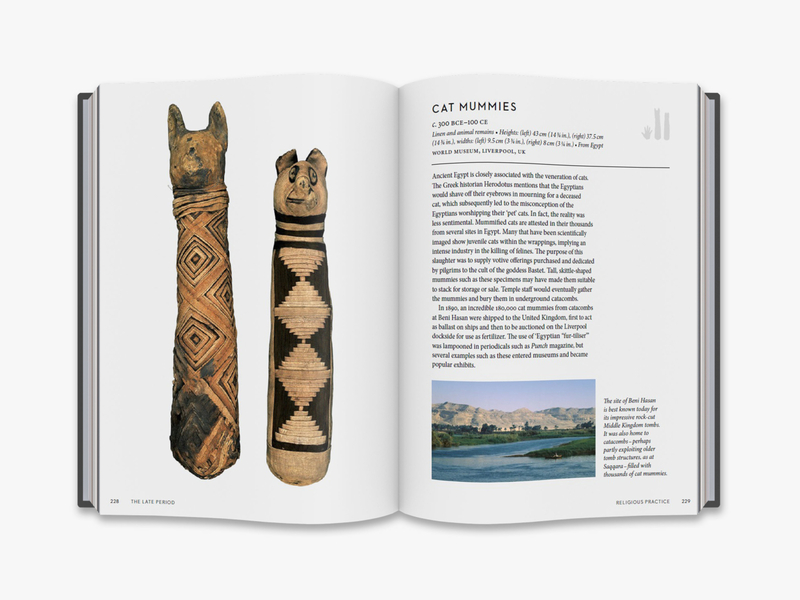 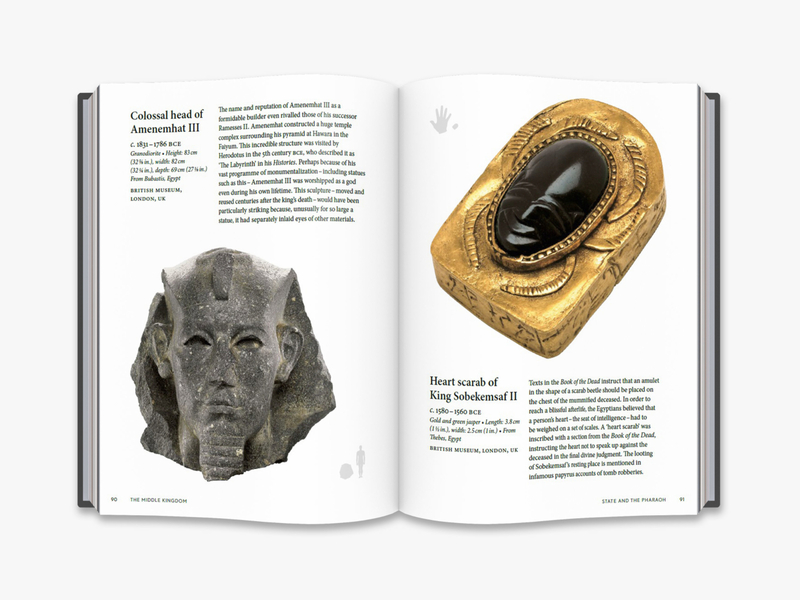 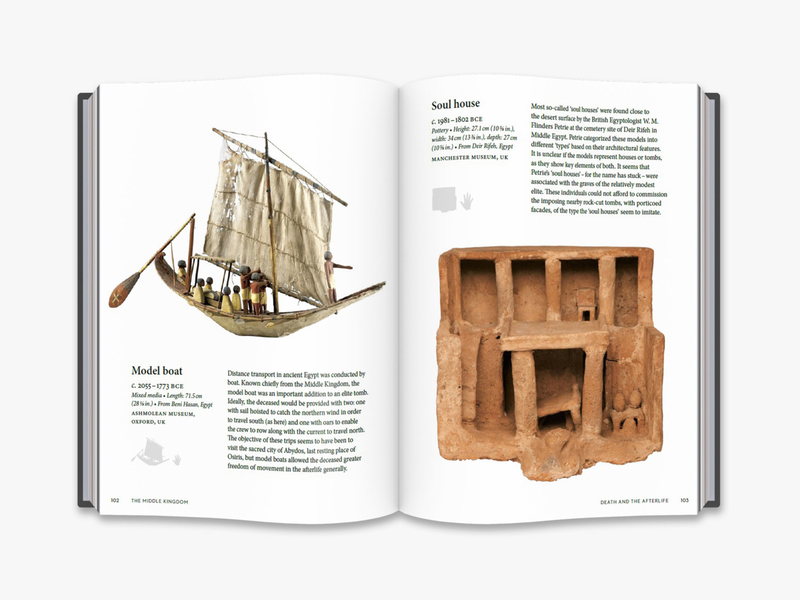 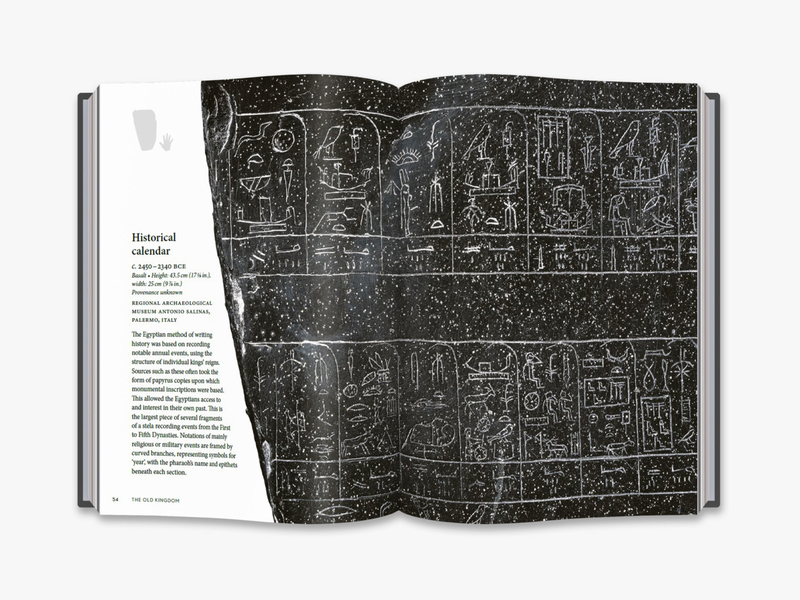 This book brings together nearly 200 of the most significant artefacts, giving both context and immediacy to the rich culture of Ancient Egypt. 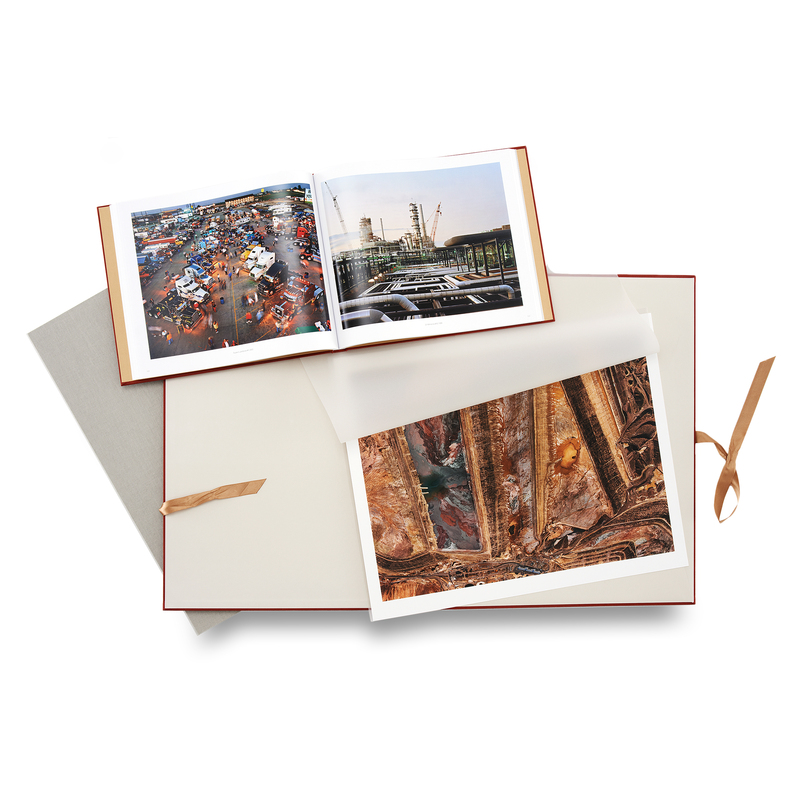 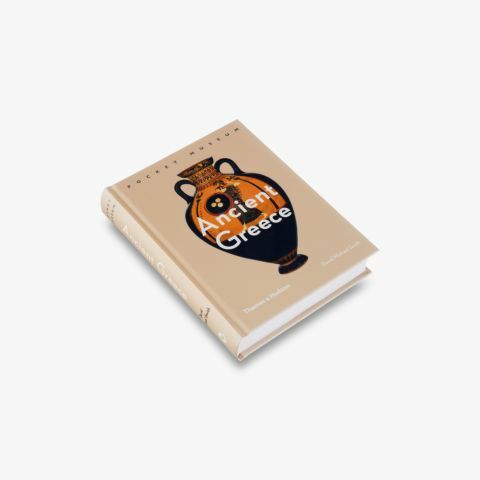 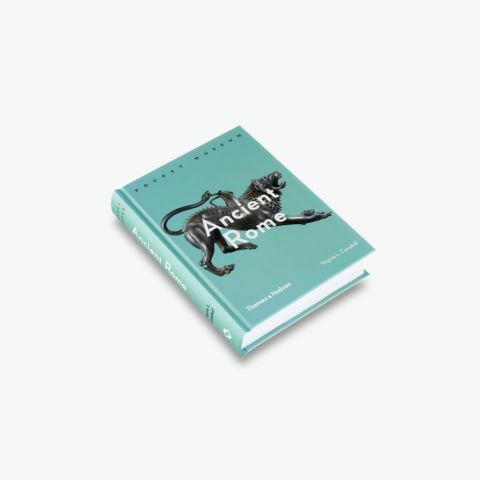 From a 5,000-year-old Predynastic pottery bowl adorned with model hippopotamuses, to a miraculously preserved pair of sandals woven from grass, reeds and papyrus, to a wooden sundial amulet of the early Roman period, this is a compelling and beautifully illustrated overview of three millennia of civilization on the banks of the Nile. 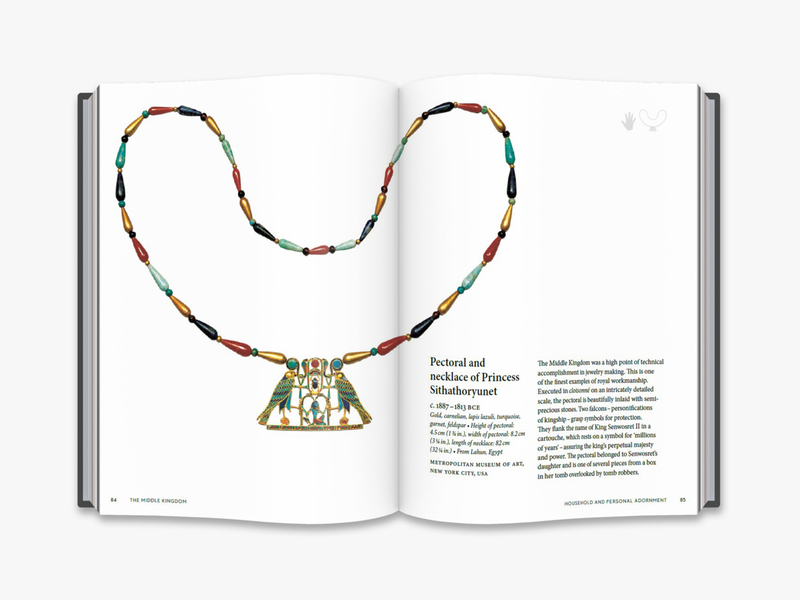 Campbell Price is Curator of Egypt and Sudan at Manchester Museum, University of Manchester, one of the largest Egyptology collections in the UK.